Comilla Railway Station Situated is Comilla District. Train Journey from Comilla to dhaka and Comilla to chittagong is very comfortable due to this railway station. Here is it's train schedule. Comilla Railway station is gorgeously connected with most the important part in Bangladesh. Comilla to Dhaka, Comilla to Ctg and Comilla to Sylhet is the longest route used by Comilla Railway Station. 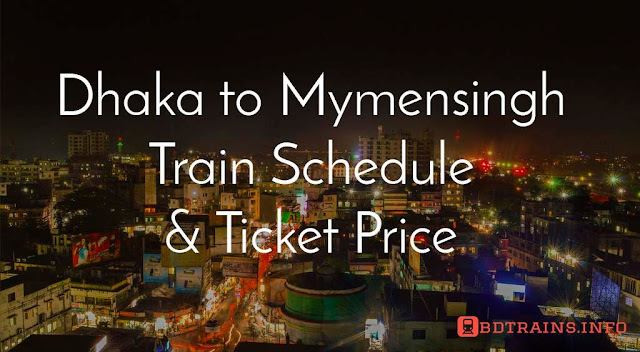 Even Comilla is connected with Mymensingh district via railway too. 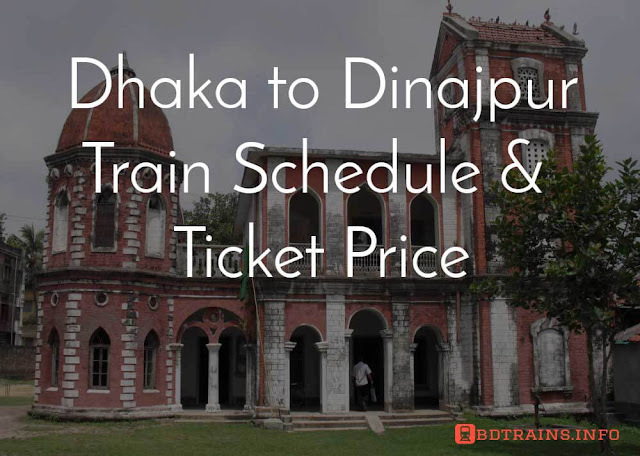 The trains reach to Dhaka from Comilla are Mohanagor Godhuloli express, Upakul Express and Turna. 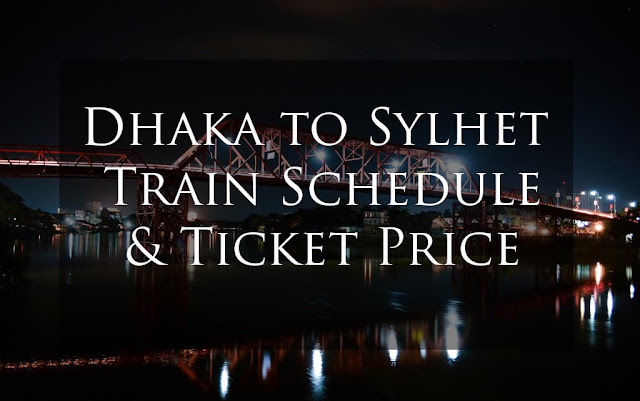 The trains reaches to Chittagong from Comilla are Mohanagor Provati, Paharika expresss, Udayan express and Bijoy express and the trains reach to Sylhet from Comilla railway station are Udayan express and Paharika express. 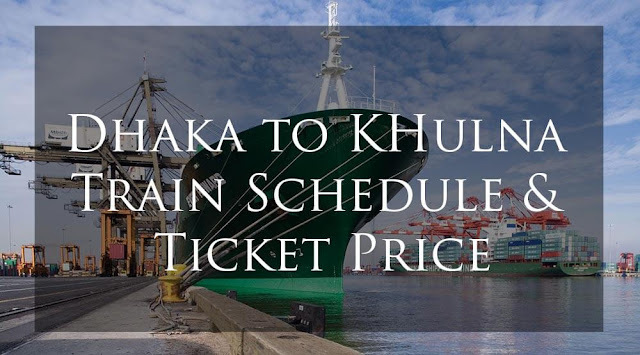 To know the train schedule please check the above tables. Moreover a lot of mail express trains reach and leaves everyday to the Comilla railway station. Some of them leaves Comilla railway station towards Dhaka , some of them are towards Chittagong and some of them are towards Sylhet. However, the facilities of intercity trains are much more then the mail express trains. 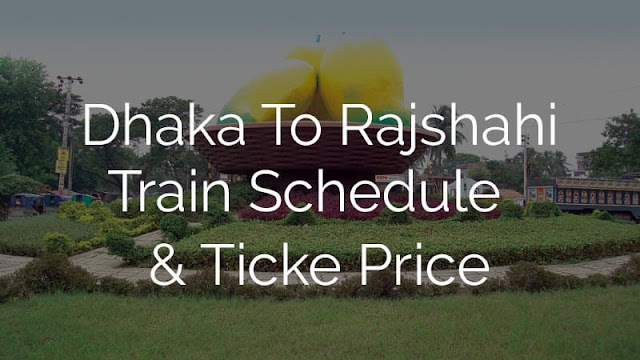 You can checkout Dhaka to Comilla and Comilla to Dhaka train schedule and ticket price. However, If you ever travel to Comilla don't forget to eat famous sweet from Comilla "ROSOMALAI". it's really lovely. Comilla is the largest city in the eastern Bangladesh enriched with history and culture for all the time. It was as important in the ancient era and as it is to the present days and in the British period too. Comilla is remember able due to another reason that Our National Poet Kazi Nazrul Islam was came to Comilla and wrote a lot of poem from there against the then British Government oppression.